Five Nights At Freddy’s creator Scott Cawthon has posted two new franchise teasers, which potentially offer hints about his upcoming games. Here’s a recap of all the recent changes to the FNaF World and Scott Games websites. 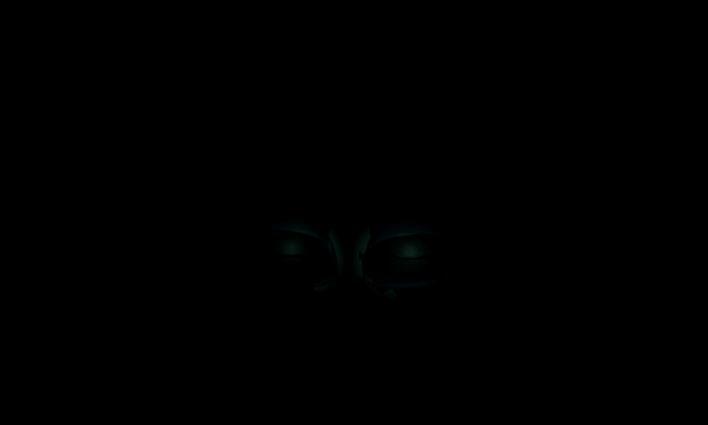 The FNaF World teaser offers a fresh take on the Baby “glowing eyes” teaser that first made the rounds in June. Instead of being active like she was before, it appears our pigtailed friend is now asleep. Her eyes have closed, in wait for her next big mission. 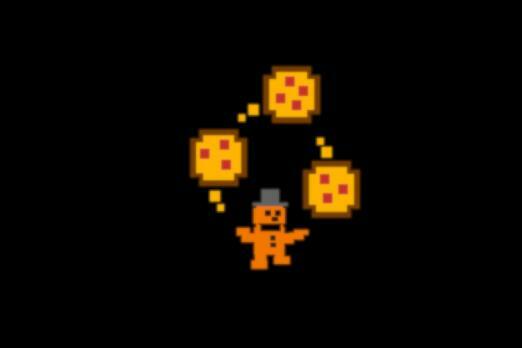 Moving on to the main Scott Games page, the previous pixelated Freddy image has now started juggling pizzas. Instead of being asleep, this new teaser implies a state of activity. Possibly more important is the fact that it’s on Scott’s main page as opposed to his secondary one. So maybe these juggling pizzas confirm that’s exactly what Scott has made: a smaller, pixelated pizza tycoon game set in the Five Nights At Freddy’s universe. Since the project is being teased on the developer’s central site, it could be coming soon. This news arrives shortly after a silent Halloween holiday on which many fans expected major developments for the next game in this spooky franchise. The indication had been that Scott was hiring voice actors to fill various “technician” roles for a larger title, but if Baby’s asleep, that might mean a full release is a bit further off than anticipated. That is, unless Scott is just trolling us, like he’s been known to do. Considering how dull the Five Nights At Freddy’s news cycle has been over these past few months, any development is an interesting one. Five Nights At Freddy’s games are available now on PC and mobile devices. What do you think these teasers mean? Is Five Nights At Freddy’s 6 truly dormant to prioritize a pixelated Freddy Fazbear tycoon? Tell us in the comments section!